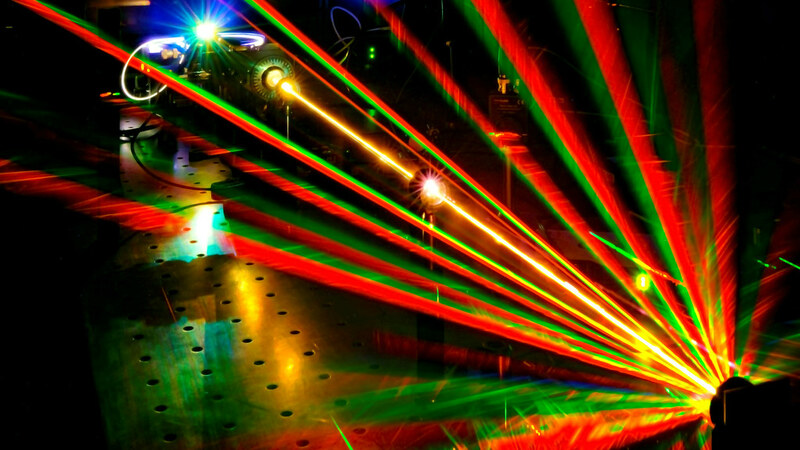 A new method to sensitively measure the structure of molecules has been demonstrated by twisting laser light and aiming it at miniscule gold gratings. The technique could potentially be used to probe the structure and purity of molecules in pharmaceuticals, agrochemicals, foods and other important products more easily and cheaply than existing methods. The researchers were funded by grants from the Royal Society, European Research Council, China Scholarship Council and Engineering and Physical Sciences Research Council (EPSRC).